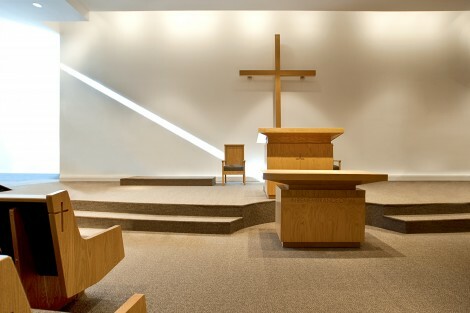 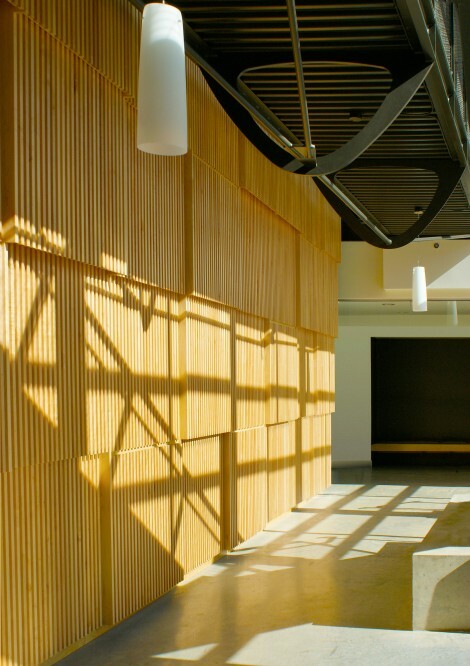 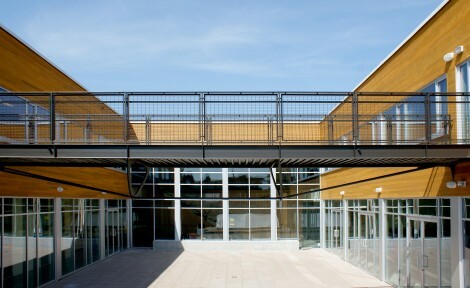 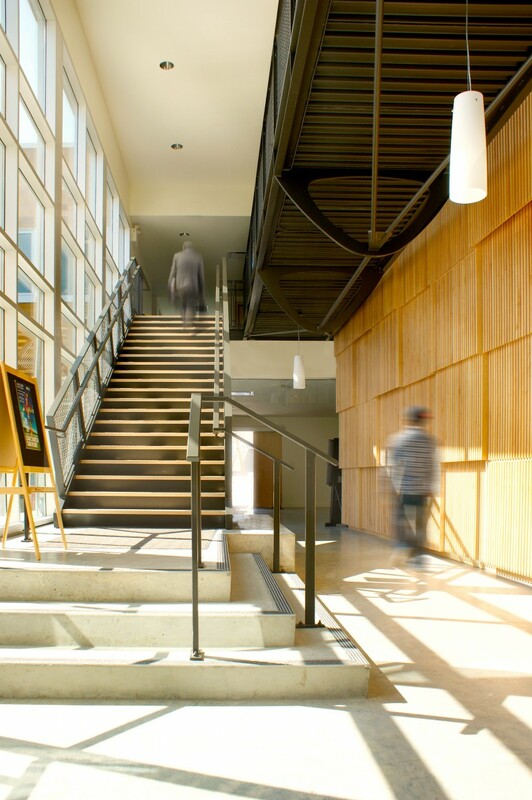 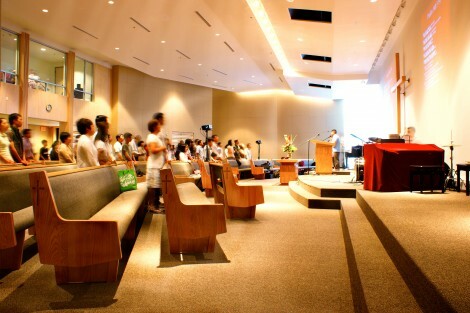 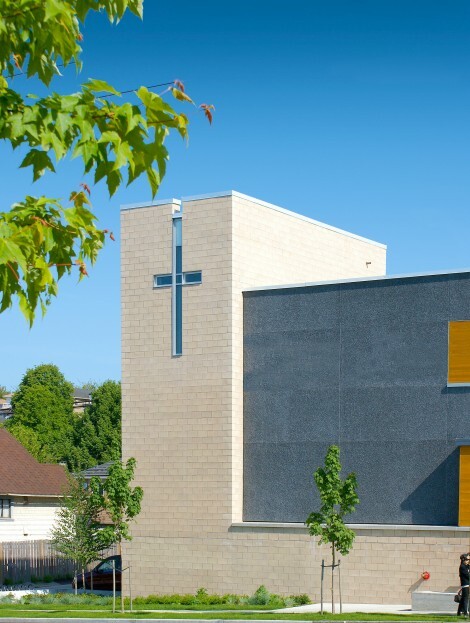 Completed in 2009, the 3,000 square metre church draws a congregation from wide across the Greater Vancouver Region. 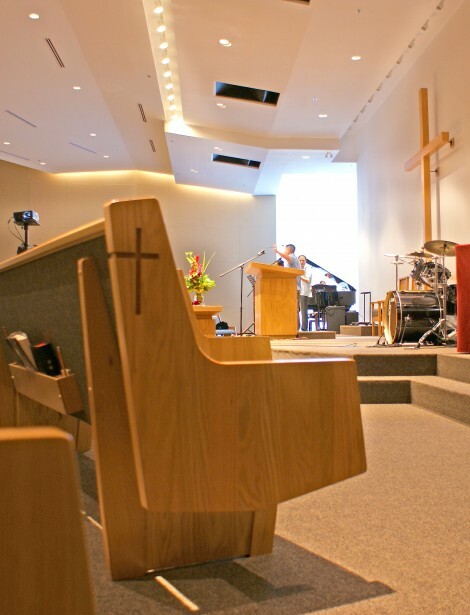 The church is more than a place of worship for the people; it is also a spiritual home for the community. 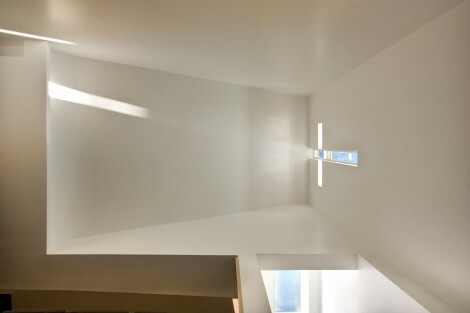 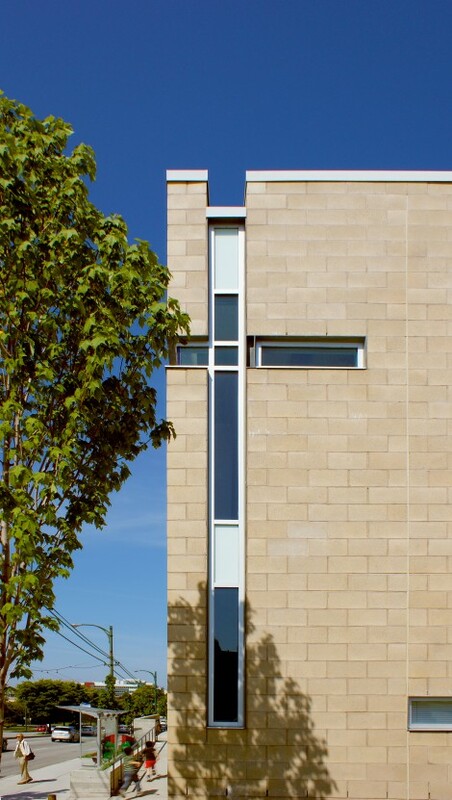 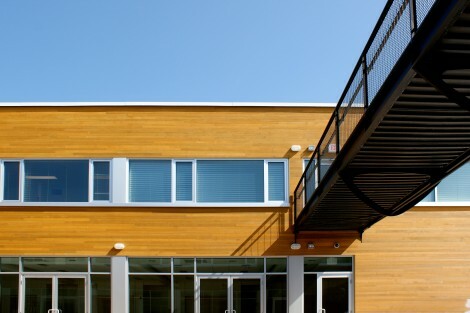 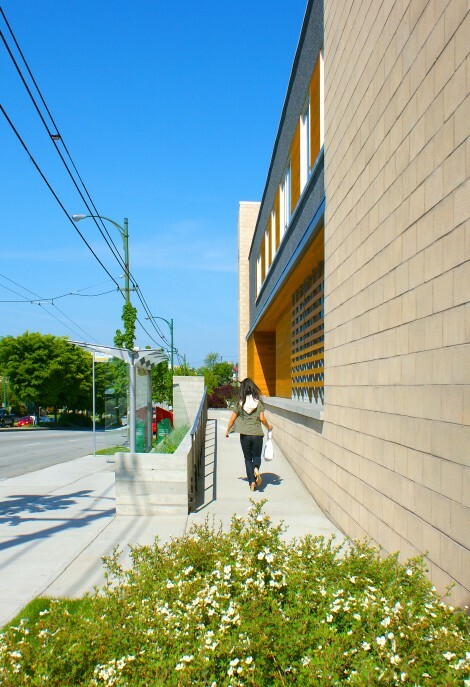 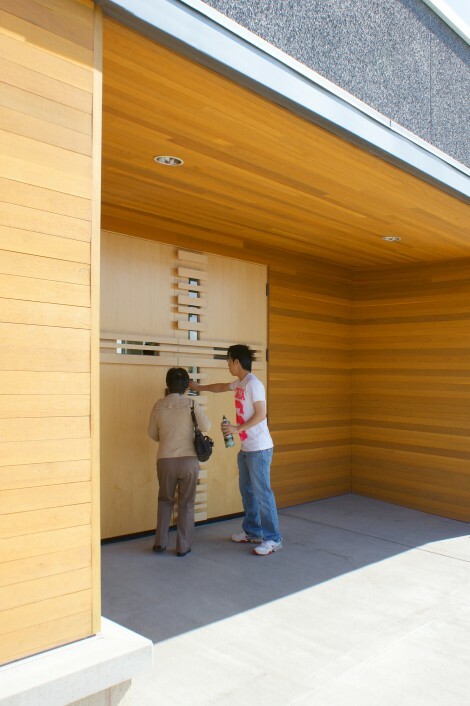 Situated on a busy corner in East Vancouver, the church is a beckoning landmark in the surrounding low-rise landscape. 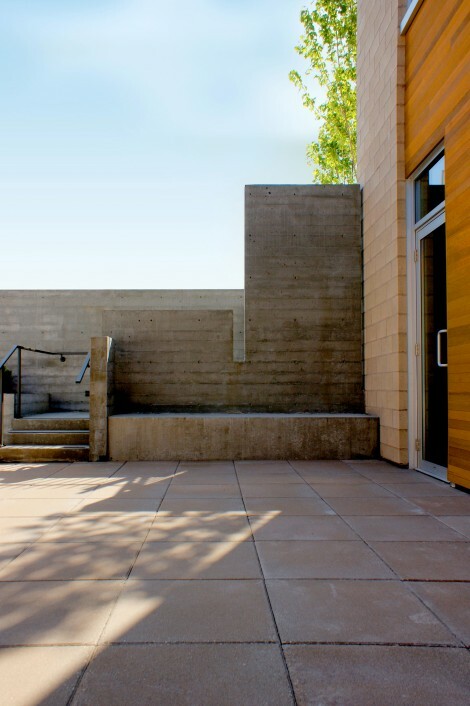 Four masonry buttress elements define the site and anchor the building around a quiet central courtyard. 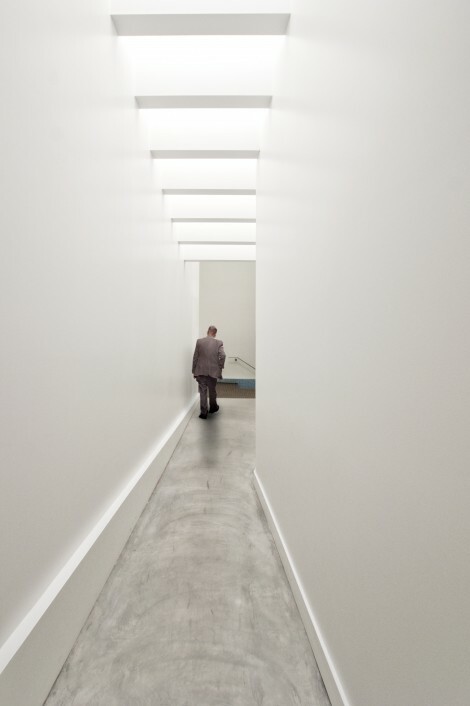 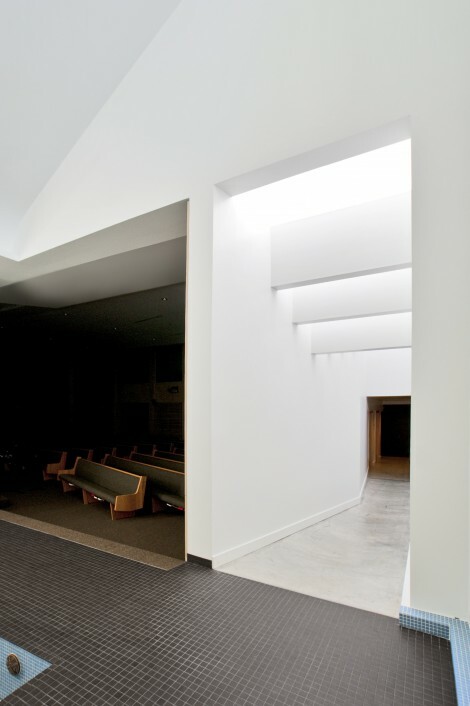 Entry to the worship space entails a gradual transition from the surrounding urban context to one of peaceful repose. 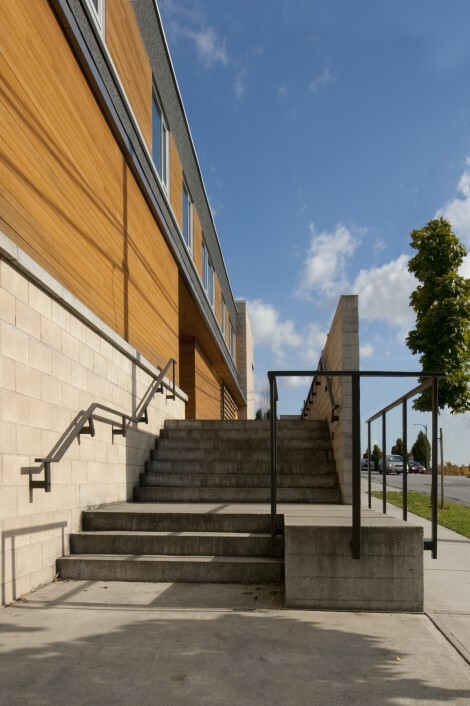 The facility includes worship space, social hall, seniors lounge, youth hall, library, classrooms, food preparation, administrative facilities and outdoor courtyard.